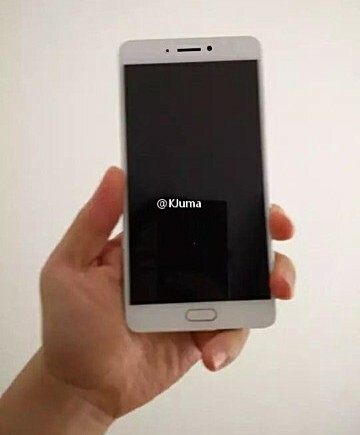 Live images of a new Xiaomi phone have been spotted. The leak – which came in the form of a Weibo post – reveals both front as well as back of the silver-colored variant of the handset. 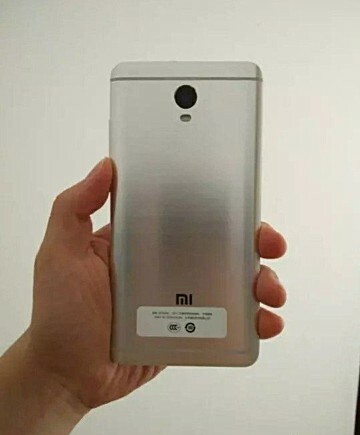 The device is said to be the Redmi Note 4X. However, the design revealed by these images is different from what we saw at TENAA late last month. Following are the images that were revealed by the Chinese certification agency. Clearly, the position of the fingerprint sensor is different, and not to mention the physical home button – where the sensor is expected to be embedded – is a new addition as well. While the TENAA listing also doesn’t explicitly contain the name ‘Redmi Note 4X,’ some of the specs it revealed are inline with what earlier rumors had said about the device. So the newly leaked images are likely of a different handset, but we are yet to learn its name.